The European Breast Cancer Council (EBC council) is an association of the European organizations involved in breast cancer. The three founding members of the organization are EORTC Breast Cancer Group (EORTC-BCG), the European Society of Breast Cancer Specialists (EUSOMA), and EUROPA DONNA - The European Breast Cancer Coalition. The mission of the association is to raise awareness and improve prevention, diagnosis, treatment and care of breast cancer patients. EBC Council aims at increasing awareness for breast cancer, promoting consensus on controversial issues and disseminating guidelines related to screening, prevention, treatment, research and care aspects of breast cancer in cooperation with members and partners. The association also promotes and supports educational activities of professionals and advocates in the field of breast cancer, research initiatives and the dissemination of knowledge in the field of breast cancer, initiatives aiming at improving the quality of care. Last but not least, EBC Council streamlines communications between different actors active in breast cancer prevention, education, advocacy and all aspects of research, treatment and care stimulating and supporting the coordination of breast cancer events in Europe. To further the above goals and objectives, the EBC Council provides a platform for its members and partners by carrying such activities as the organization of international scientific meetings and study groups, amongst other events. EBC council is committed in the organization of the European Breast Cancer Conference (EBCC), the most important event on breast Cancer in the European Scenario which is organized every two years. 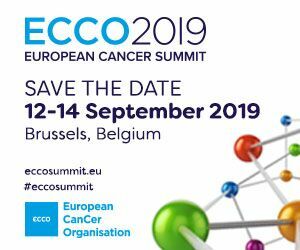 The EBCC Conference aims at promoting the establishment of a European multidisciplinary platform for scientific exchanges about all aspects of breast cancer but also to facilitate the dissemination of breast cancer research results. Last but not the least, to promote the implementation throughout Europe of multidisciplinarity in the field of breast cancer research and treatment and equal access of patients to quality treatments. In 2016 the EBCC held in Amsterdam has issued the European Breast Cancer Conference manifesto on breast centres/units. "European Breast Cancer Council manifesto 2018: Genetic risk prediction testing in breast cancer." "European Breast Cancer Conference manifesto on breast centres/units*"
Tot T, Viale G, Rutgers E, Bergsten-Nordström E, Costa A; European Breast Cancer Council Working Group. Eur J Cancer. 2015 Nov;51(16):2285-8. doi: 10.1016/j.ejca.2015.06.127. Epub 2015 Aug 14. J. Jassem, M. Buchanan, F. Jänicke, M. Baum, L. Cataliotti, S. Kyriakides, M. Piccart, E.J.T. Eur J Cancer. 2004 Aug;40(12):1810-1. 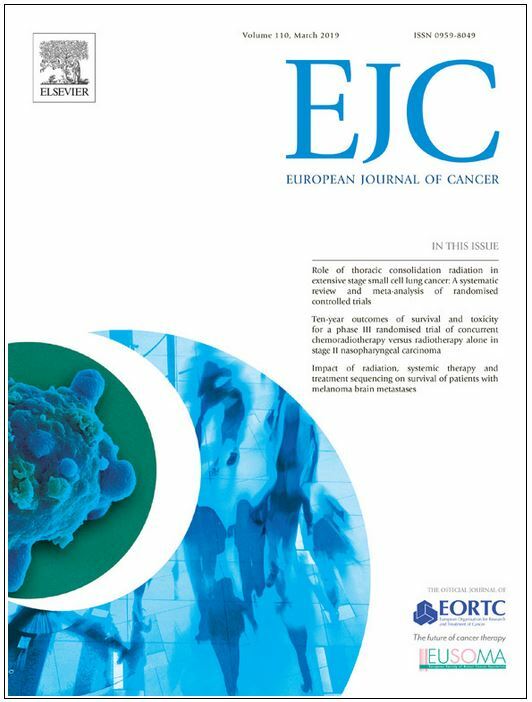 "The Statement of Barcelona: The future of breast cancer research in danger"
“Brussels Statement on Breast Cancer"
Cataliotti L1, Costa A, Daly PA, Fallowfield L, Freilich G, Holmberg L, Piccart M, van de Velde CJ, Veronesi U.
Eur J Cancer. 1999 Jan;35(1):14-5.